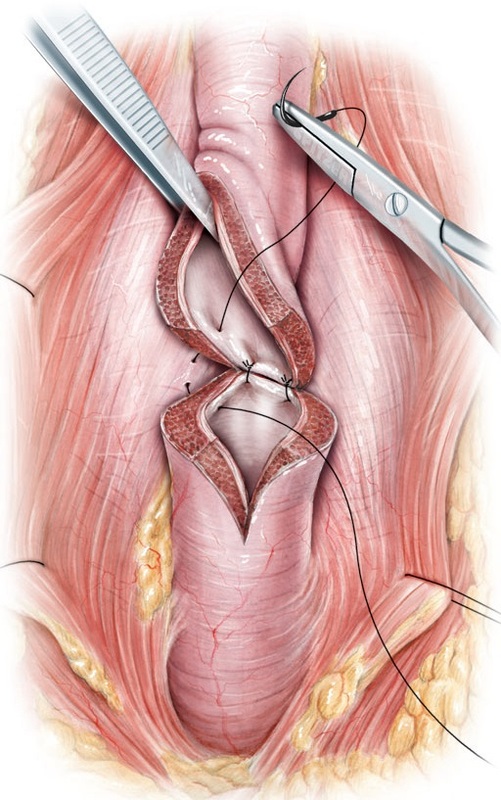 You are reading this page to know about Urethroplasty cost and details. Urethroplasty is a surgery to treat Urethral Stricture. Dr Vijayant G Gupta performs Urethroplasty surgery in Delhi. He is Urethroplasty surgeon. Know about Urethroplasty cost in Delhi. For India read here. In Urethroplasty surgery in delhi the narrow strictured tube is cut. The narrow part of the urethral stricture is cut surgically and repaired. Once the narrowing is open the urine flow improves. This allows you to void in a good stream. Urethroplasty is not a simple procedure. But if done properly it can give excellent results. Because of its complexity, many unqualified surgeons are giving this surgery a bad name. Please show prudence and consult a qualified urologist for the best results. Depending on your need additional procedures like laser OIU or use of injections may be combined with urethroplasty to give better results. The procedure may be performed in 1 to 3 sittings. Usually 1 sitting of Urethroplasty Surgery in Delhi in sufficient. You will remain on a urine pipe or a catheter for 10 to 14 days after the surgery. What are the variations of Urethroplasty Surgery in Delhi ? BMG Urethroplasty in Delhi – The skin from the mouth or Buccal mucosa is used to recreate a new tube. What are the Investigations required before doing a Urethroplasty surgery in Delhi ? Before performing a Urethroplasty surgery in Delhi your surgeon needs to assess your urethral stricture with a MCU RGU test. What is the Urethroplasty cost in Delhi?